In this episode, the girls are talking all things summer, and how to take a structured break. 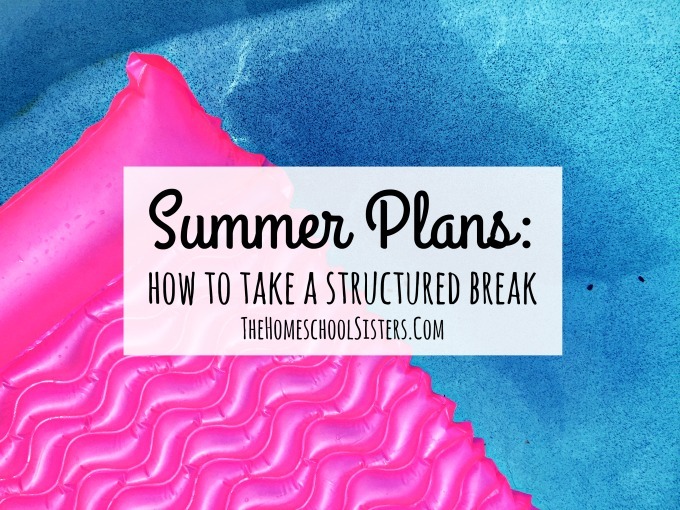 Even if we homeschool year-round, we all need a little breather this summer! But how do we take a summer vacation that doesn’t turn into chaos and end with chasing a wet dog off the trampoline? 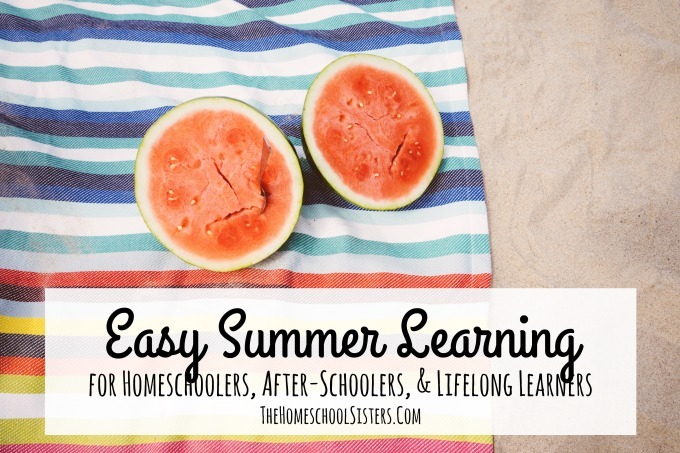 The sisters share their ideas, and what they’re doing this summer with their kids- outdoor projects, laid-back learning, and even a new idea for handling household chores. And heads up sisters- this is the last episode of Season 2. 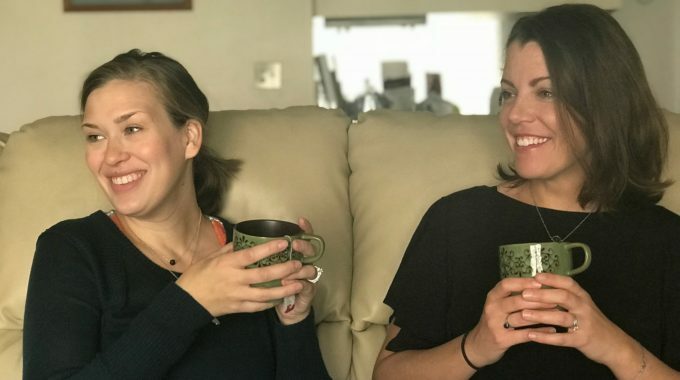 Cait and Kara will be taking their own “structured break,” until early August- but don’t worry, they are working on lots of fun episodes for Season 3 and will be bringing you some updated episodes from the first two seasons this summer! I’m sending myself to summer school this year, you guys. 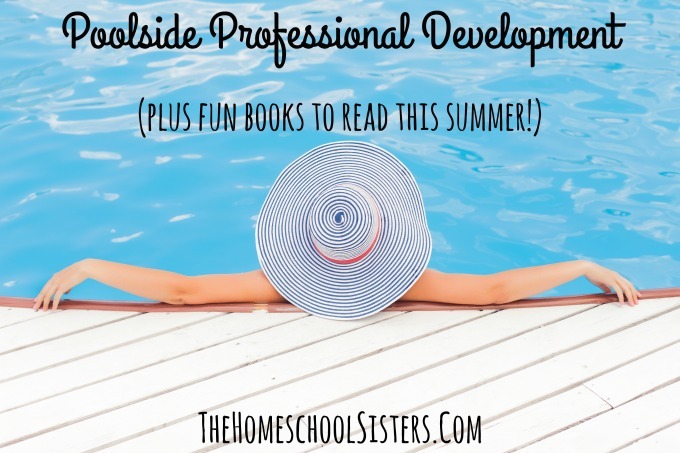 Last week, Kara and I had a chat about what I like to call Poolside Professional Development. Before I was a homeschool mom, I was a school psychologist in Boston… and I loved professional development days. I always returned home feeling rejuvenated and inspired. The problem is, homeschool moms don’t get professional development days. No one is going to pay for me to attend a conference in the big city. 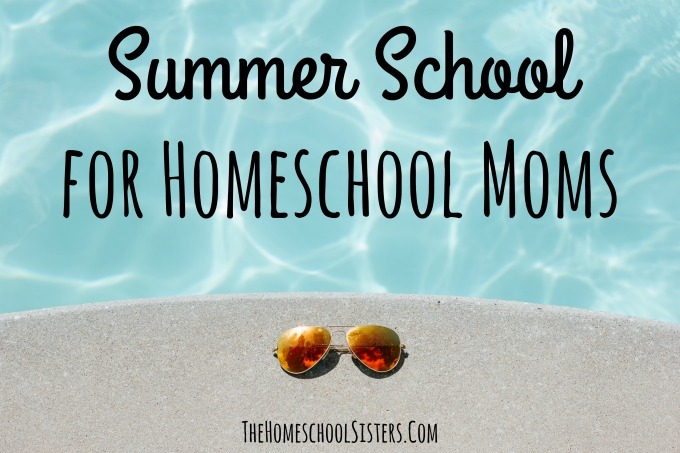 But homeschool mamas need time to plan and feel inspired and rejuvenated too. The sisters are chatting books! Yeah! The gals are going to help load your Amazon cart or make the librarian look at you a little funny, but you’ll also get a ton of ideas for books that take you away from it all, and then get you inspired for next year. Warning: Don’t try to keep up with them all while listening- we’re linking to all of them in the show notes for this episode. Written by Kara S. Anderson. Cait and I post sometimes over at a place called Simple Homeschool. 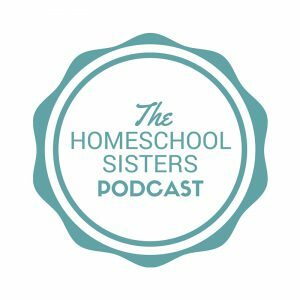 We both love it over there – we love the community Jamie has created, and the mission behind Simple Homeschool. Still, sometimes I make homeschooling more complicated than it needs to be. I’ll see something another homeschooling family is doing, and think we need to do that too. I will forget about our particular strengths and weaknesses, and try to do something that isn’t our thing. Or I’ll just try to do too much. I’ll set my expectations really high, and then get frustrated when we inevitably crash and burn. 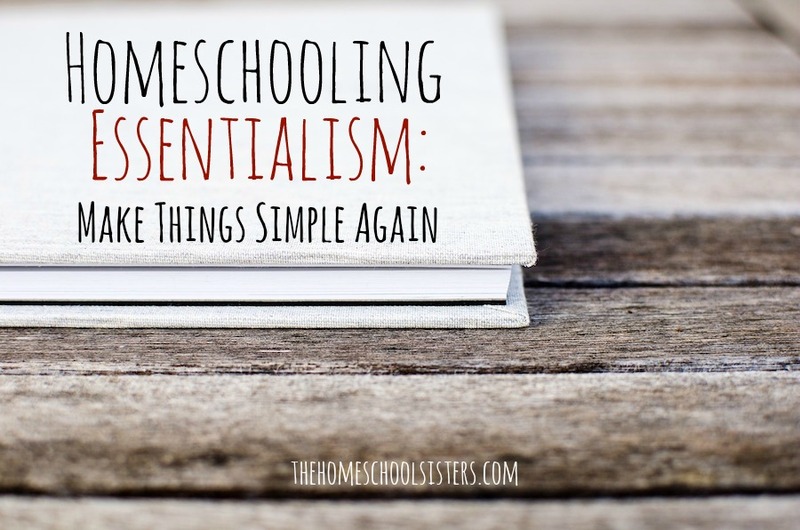 And so recently, I picked up my worn copy of Essentialism: The Disciplined Pursuit of Less by Greg McKeown, and I decided to read it specifically as a homeschooling mom. We are year-round homeschoolers. We didn’t plan to homeschool year-round, but the again we never planned to homeschool. Cooperation levels- I have learned, time and time again, that my children do not transition easily from no structure to more structure. It backfires every time. 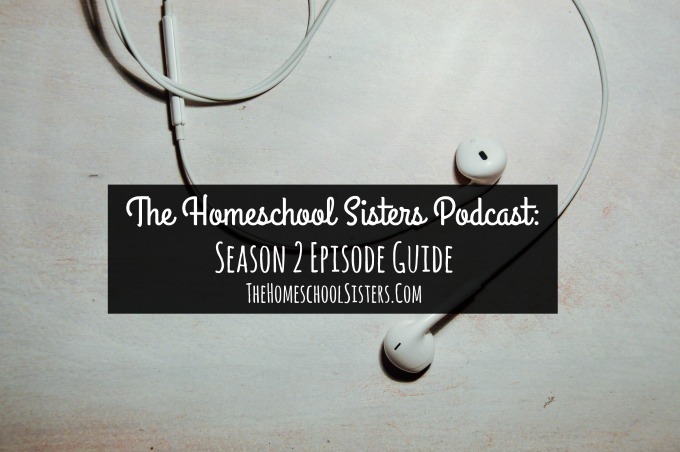 And although we homeschool year-round, our homeschool routine goes through seasons.